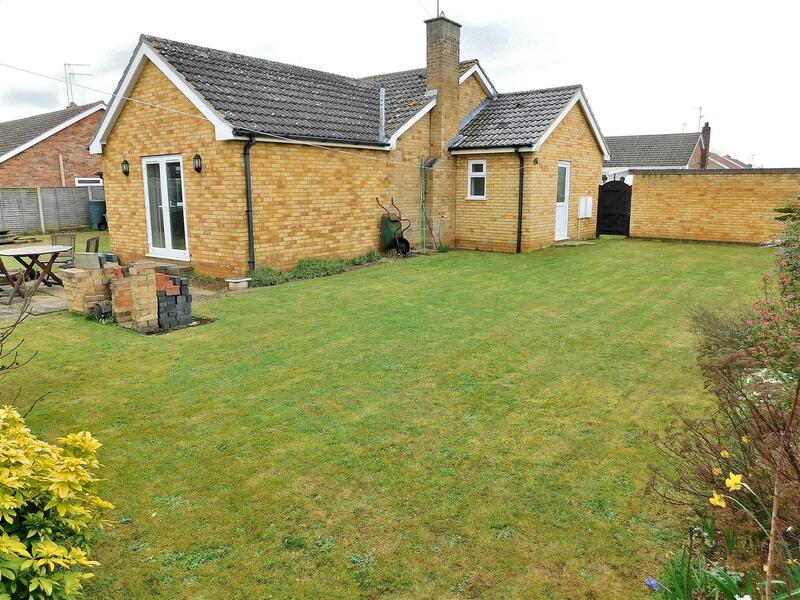 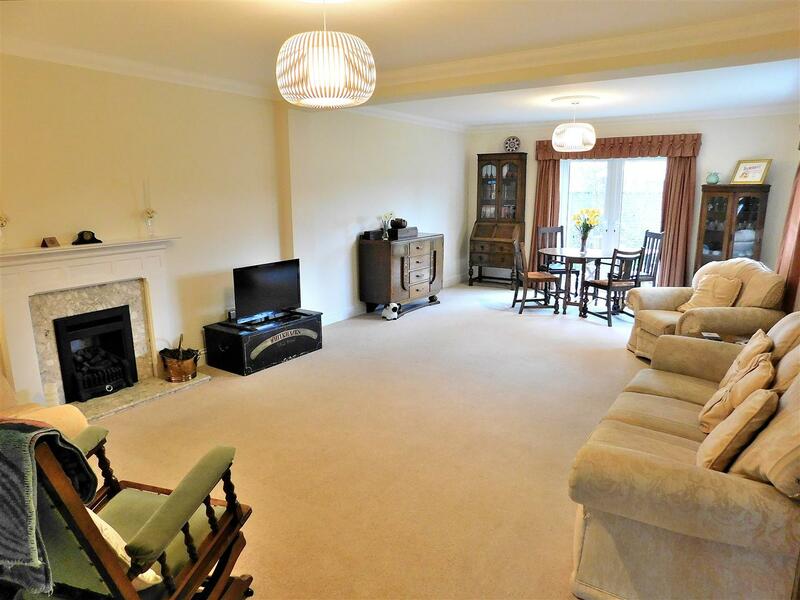 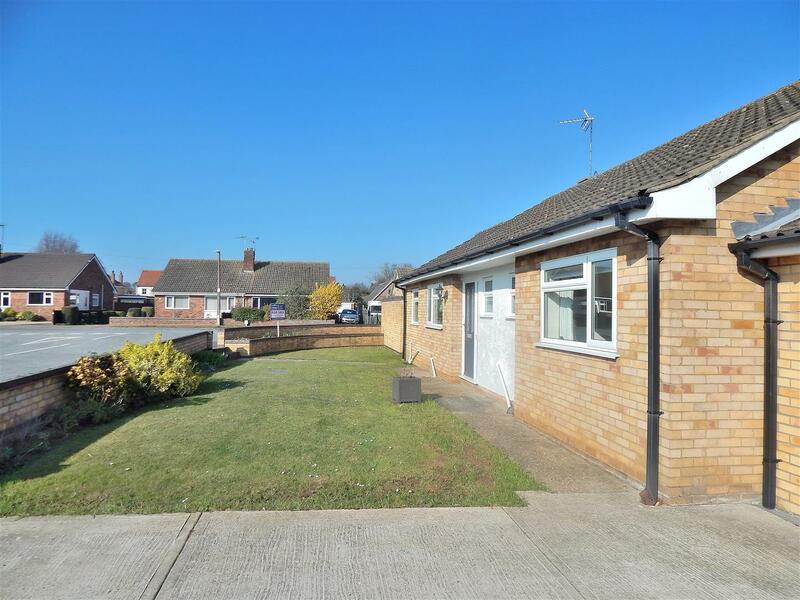 A mature detached bungalow, set on a corner plot, that has been extended to provide spacious accommodation including Entrance Hall, Kitchen, Utility, Shower Room, Lounge/Dining Room, Three Bedrooms and Bathroom. 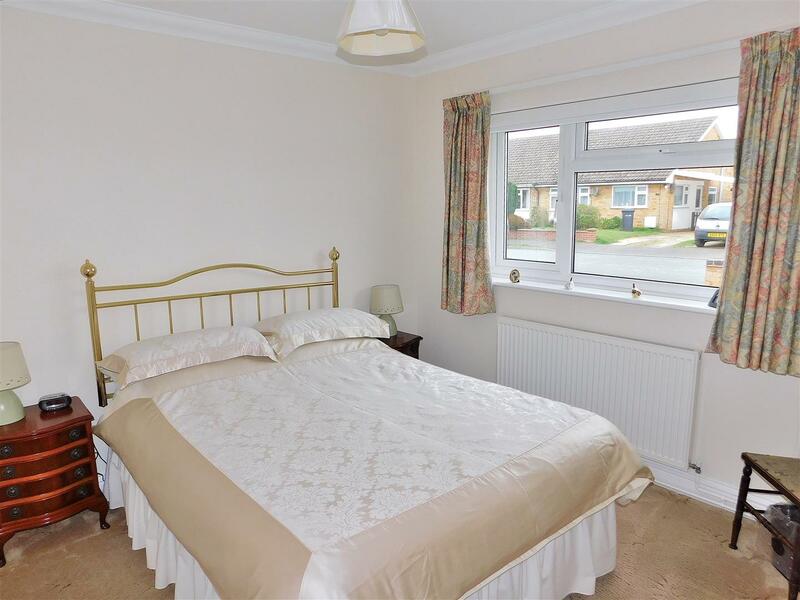 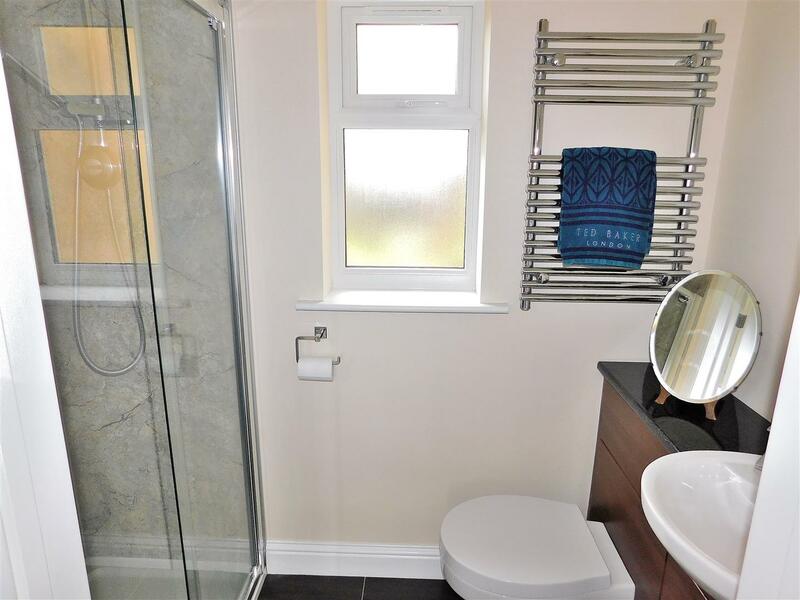 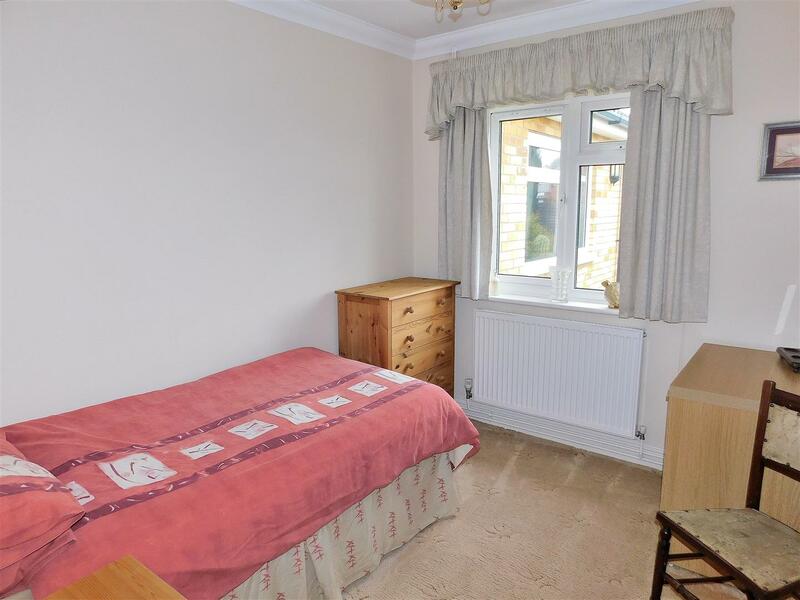 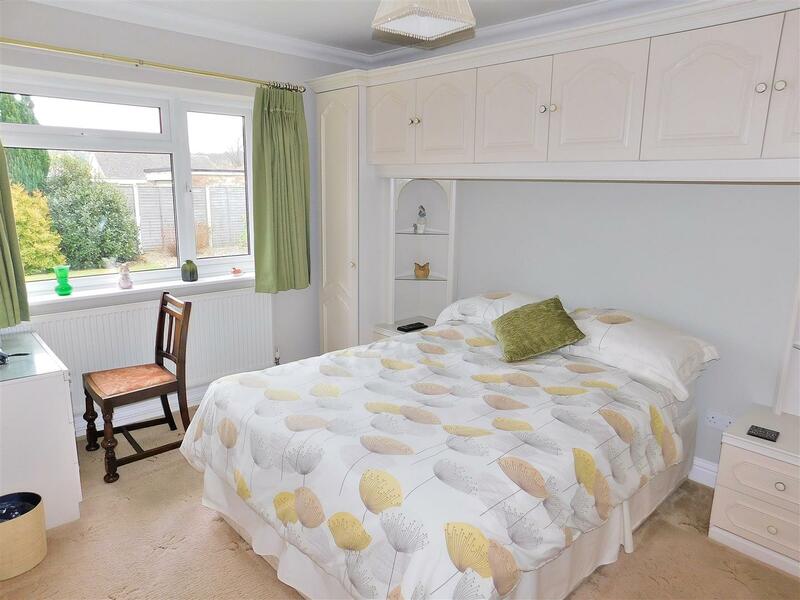 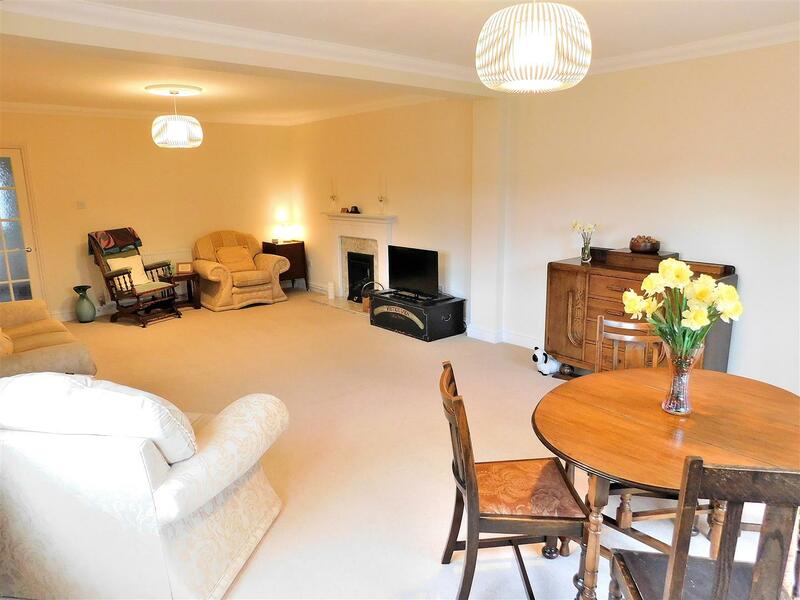 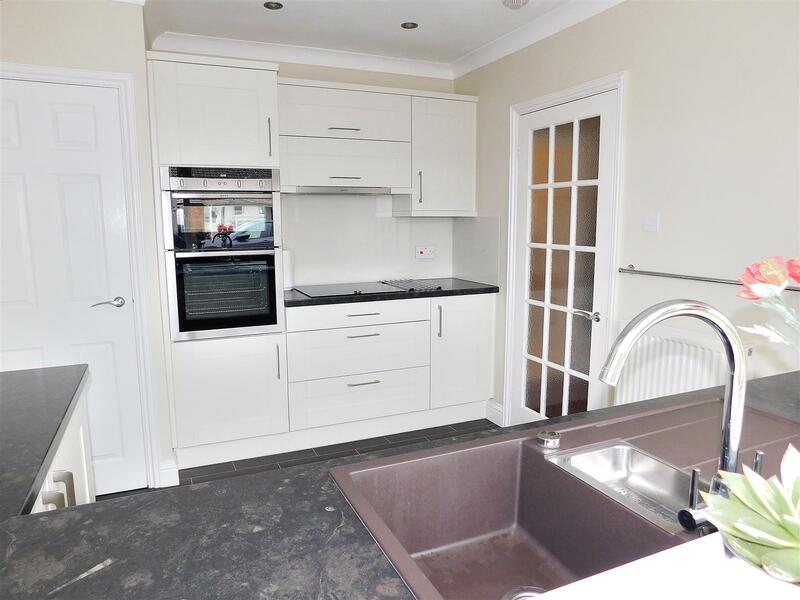 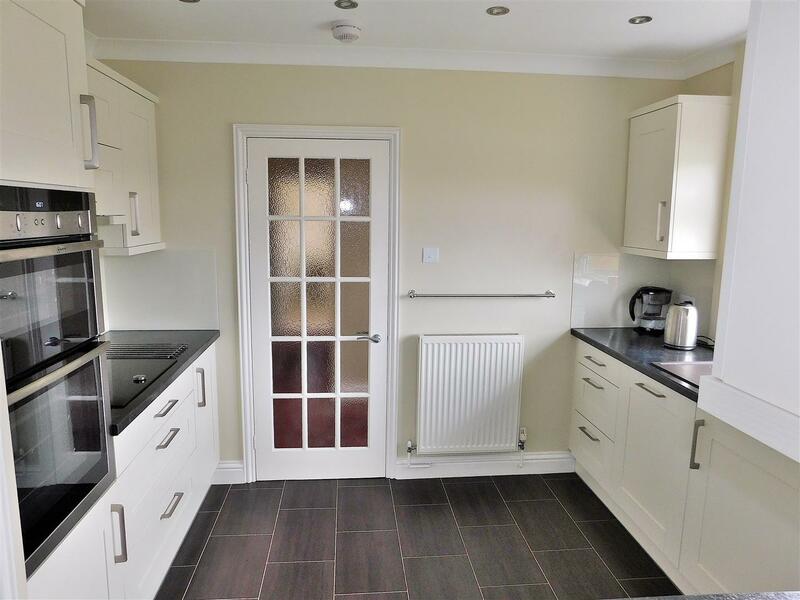 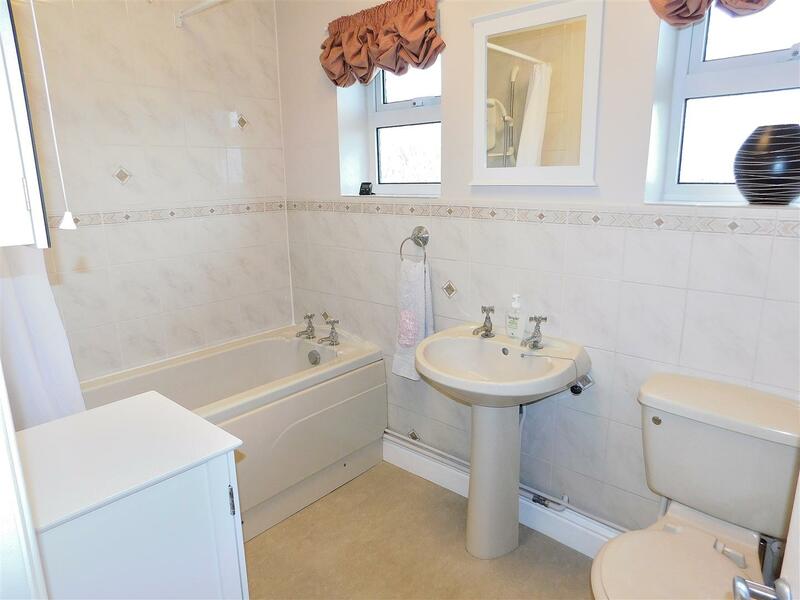 The property which benefits from UPVC double glazing and gas central heating has gardens to the front, rear and side along with off road parking and an adjoining large single garage. 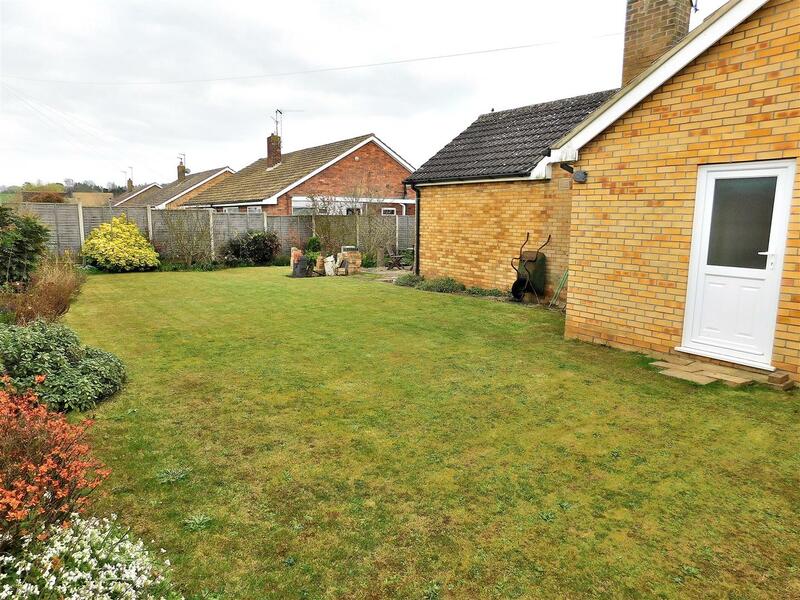 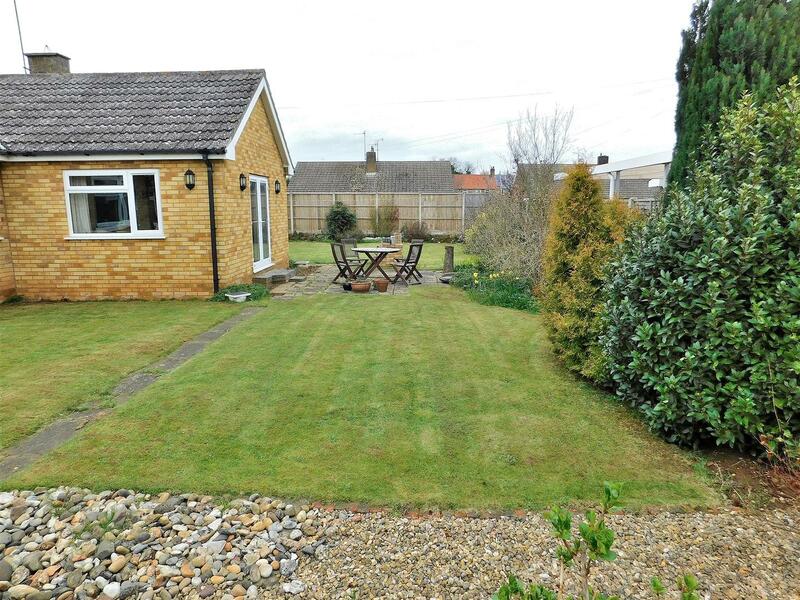 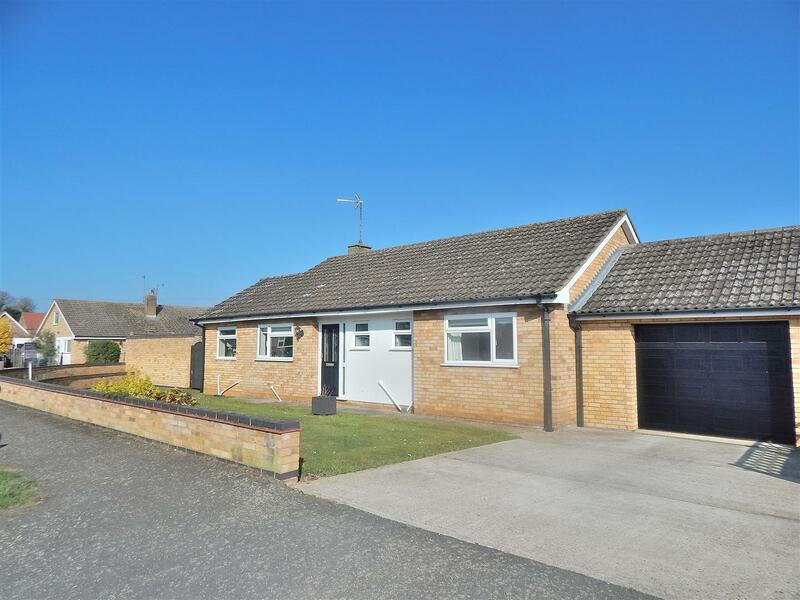 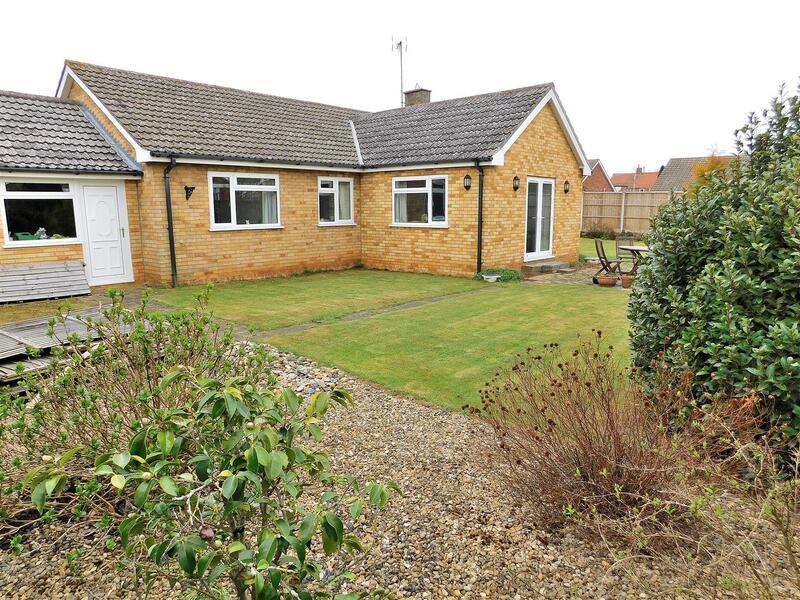 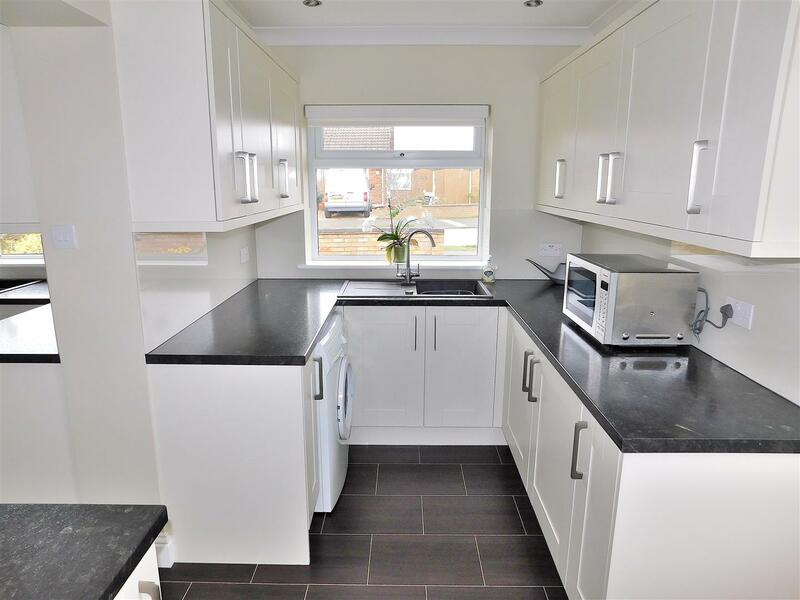 The property is situated in a popular residential area within the sought after village of Dersingham which is situated midway between King s Lynn and the seaside town of Hunstanton. 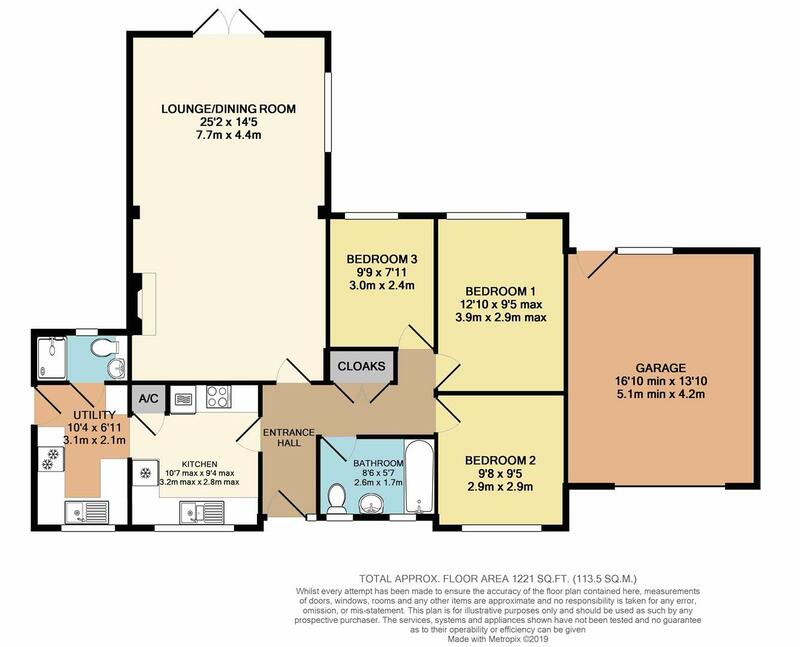 The village offers a wide range of facilities to include: doctors surgery, library, chemist, schools, supermarket, butchers, opticians and public houses as well as regular bus services to both the nearby towns. 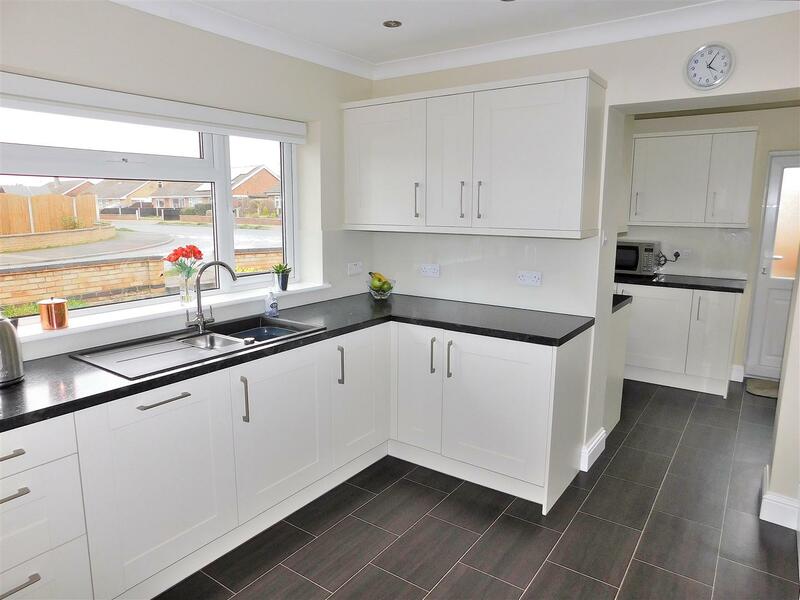 A wider range of shopping, leisure and medical facilities can be found in King s Lynn which also benefits from a main line rail link to Ely, Cambridge and London. 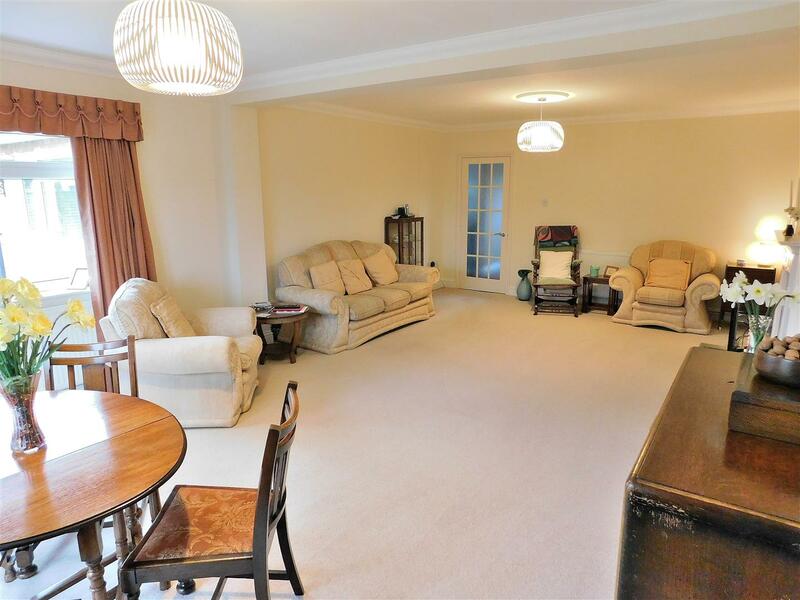 The Royal Estate of Sandringham is also within very close proximity.